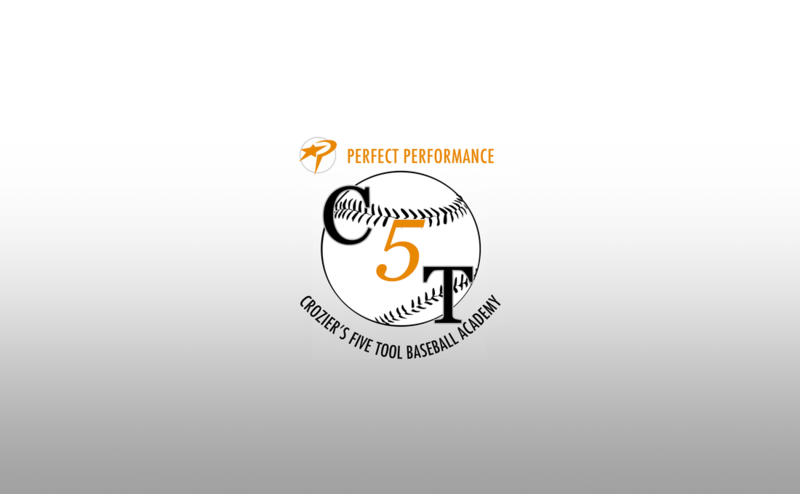 The C5TBA Skills Camps are geared toward developing the baseball acumen, skill and technique of baseball players ages 11-14. The camps will focus on developing the 5 Tools of Baseball:Hitting for Power, Hitting for Average, Throwing, Fielding and Speed. The camps will be held in our 30,000SF heated & cooled facility located in Tysons Corner,VA. The camp will be led by former Major League player Eric Crozier. The camps will run every school holiday. The C5TBA Pitching & Catching Clinic is a full-day experience for pitcher's and catchers that want to improve as a baseball athlete as well as a pitcher or catcher. Athletes will participate in strength, agility, footwork, position specific skills and position acumen training. The clinic will be run by professional pitching and catching staff that have at least played at a collegiate level. The 60 yard dash clinic will teach your athlete proper start, drive and finish phases of the 60 yard dash. This clinic will prepare him for summer showcase events and college prospect camps.